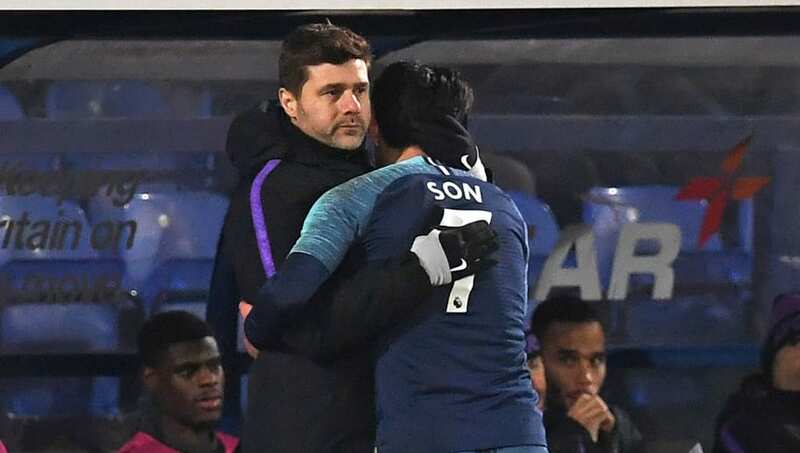 ​Tottenham Hotspur dominated the 2019 London Football Awards, as Mauricio Pochettino and Son Heung-min picked up the Manager of the Year and Premier League Player of the Year awards respectively. Pochettino beat out Chelsea tactician Maurizio Sarri, Charlton Athletic’s Lee Bowyer, Arsenal Ladies coach Joe Montemurro and Javi Gracia of Watford to the managerial award. Meanwhile, ​Son, whose nominated rivals were comprised solely from the Premier League, trumped Eden Hazard, Pierre-Emerick Aubameyang, Andros Townsend and teammate (and last season's winner) Harry Kane. The ​Tottenham boss was also quoted by the ​Evening Standard to have jokingly admitted: "Finally, I win a trophy." The Argentine finished off by praising his award-winning player, declaring: "I think it’s fantastic. He is doing a fantastic job, he is having an amazing season and we feel so proud.